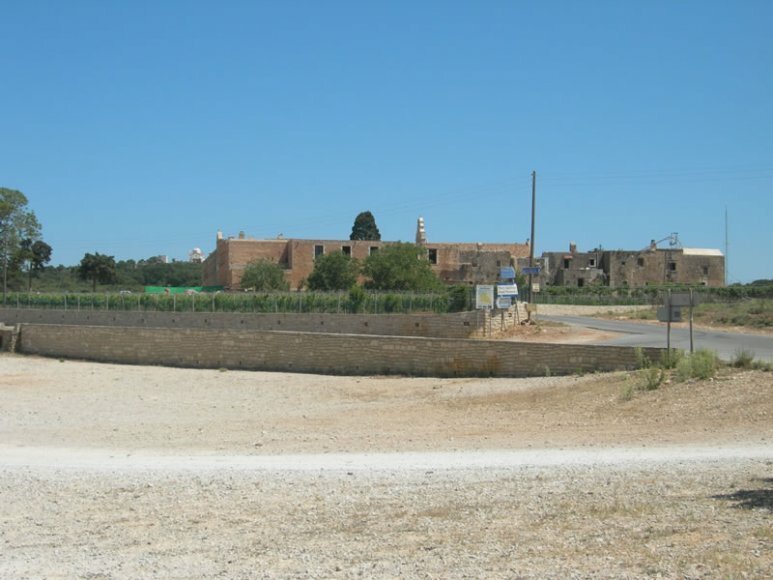 The Arkadi monastery is about 5 km south of the Liostasi villa. The route takes you through a verdant little gorge which is a feast for the eyes. When you get to the monastery, you can “explore” the interior spaces. 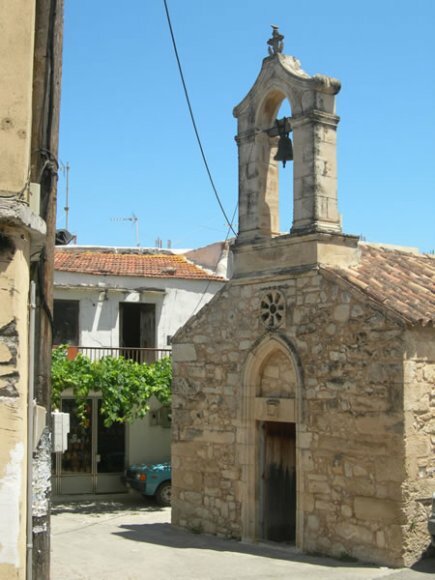 You will find a chapel, a small museum and the historical gun powder room. 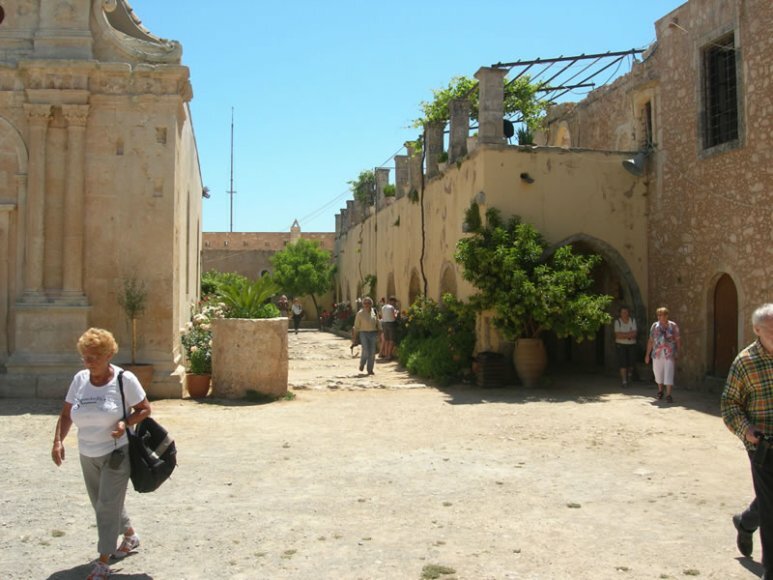 The inner court of the monastery is more of a well tended garden with beautiful flowers. 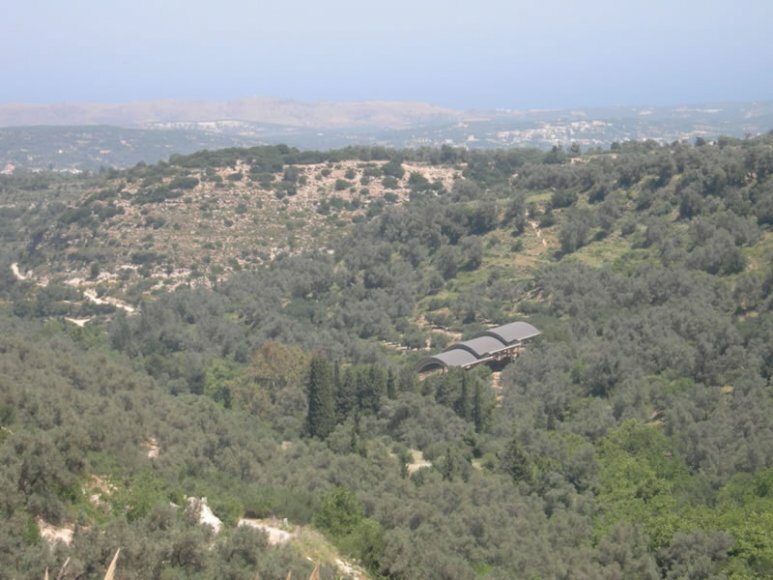 Outside the monastery there is a cafeteria which overlooks vineyards property of the monastery and the pine woodland. The vistas are wonderful. 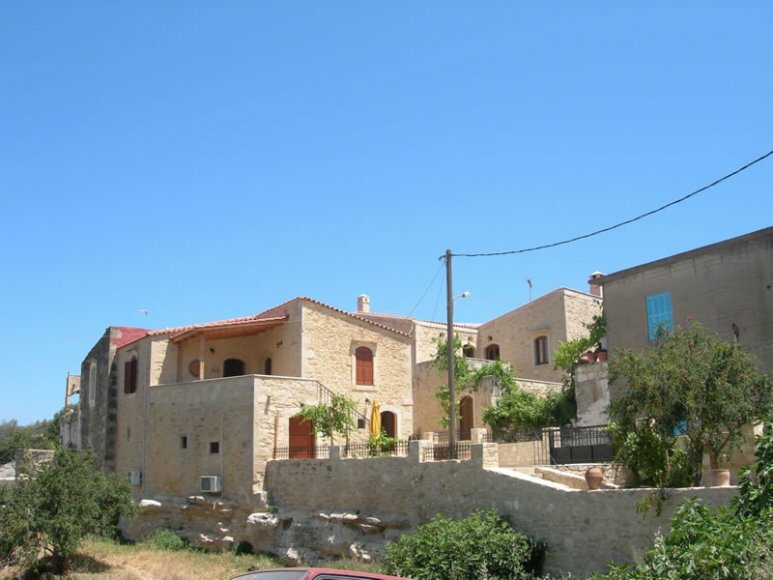 When you leave Arkadi and travel east, you come to the village of Eleftherna. 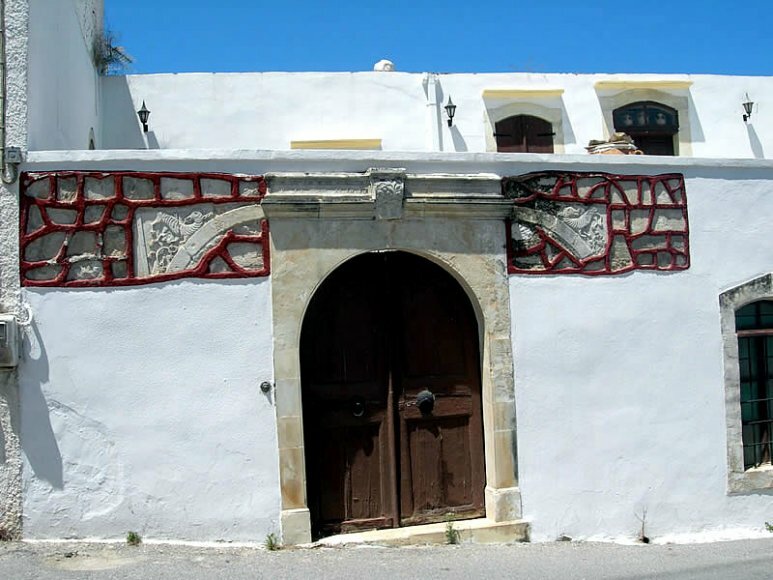 The characteristic of this place is that it consists of small neighbourhoods, with buildings in the typical Cretan style of architecture. The neighbourhoods seem to be sprouting from the lush terrain, as in an artist’s painting. 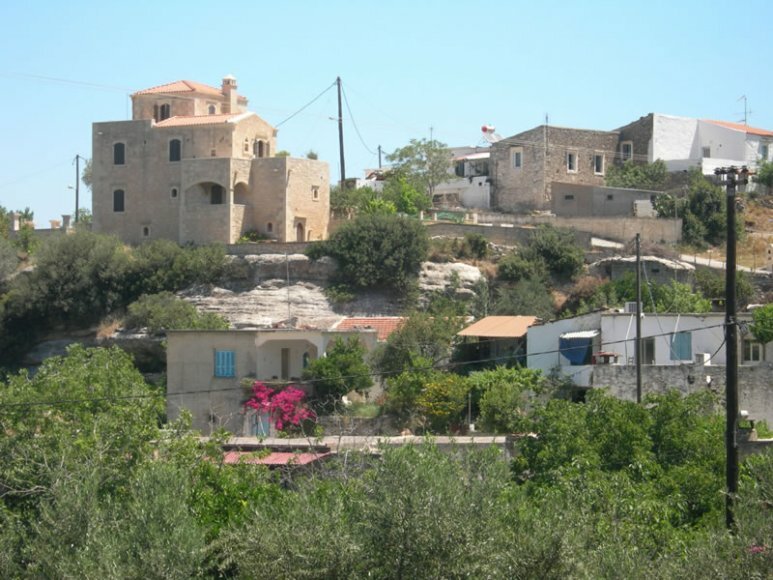 A lush ravine separates modern Eleftherna from ancient Eleftherna which lies at the down-end of the ravine. 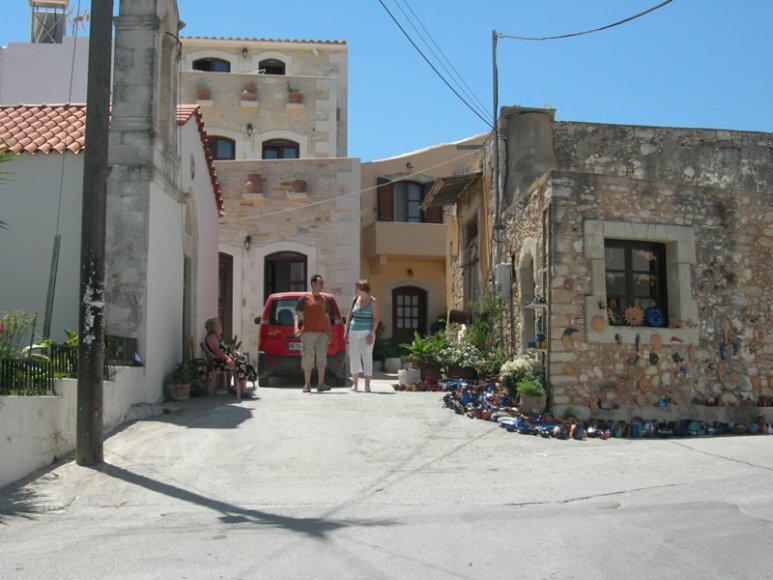 It is quite rewarding to walk through the alleys of modern Eleftherna. 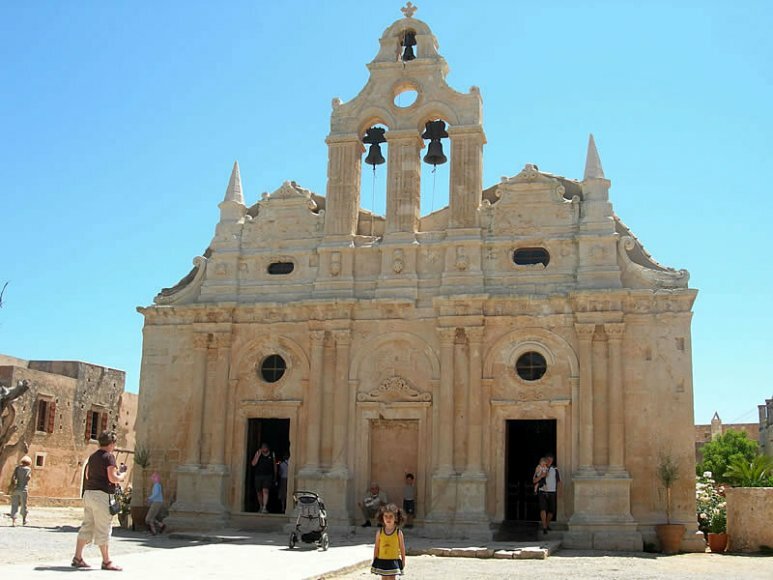 You will enjoy the style of the buildings and the picturesque chapels. 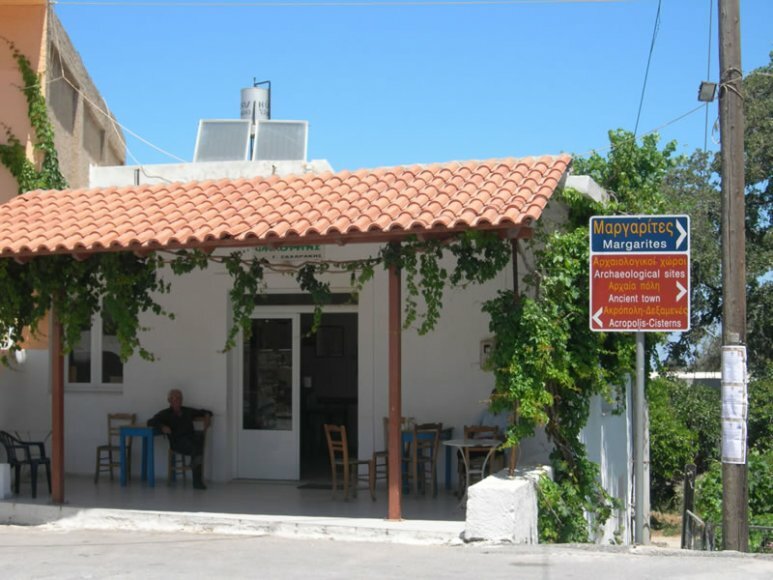 You can relax in one of the taverns there.